Blowout fade haircut was a popular trend in 90’s, with so many new hairstyles coming up this hairstyle faded out for some time. 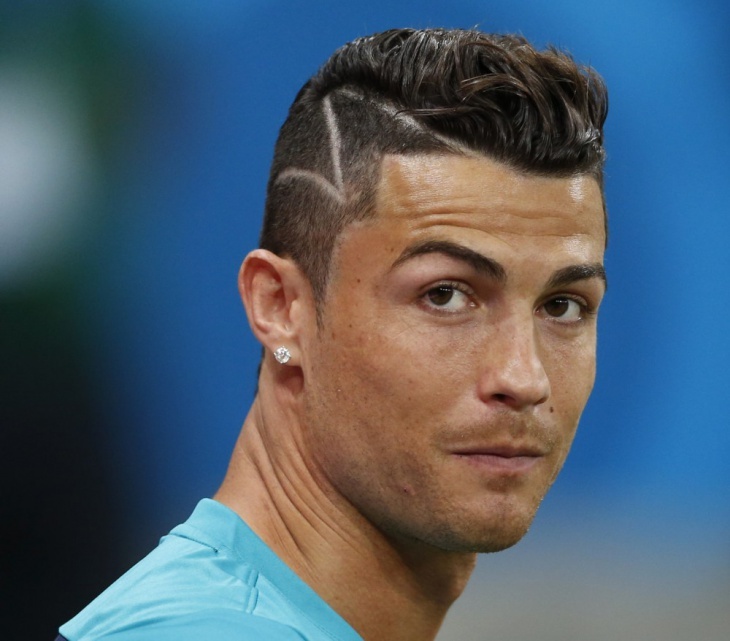 But this haircut is now in trend with so many celebrities who include pop singers, popular sportsmen and the best of the people in acting going for this haircut. 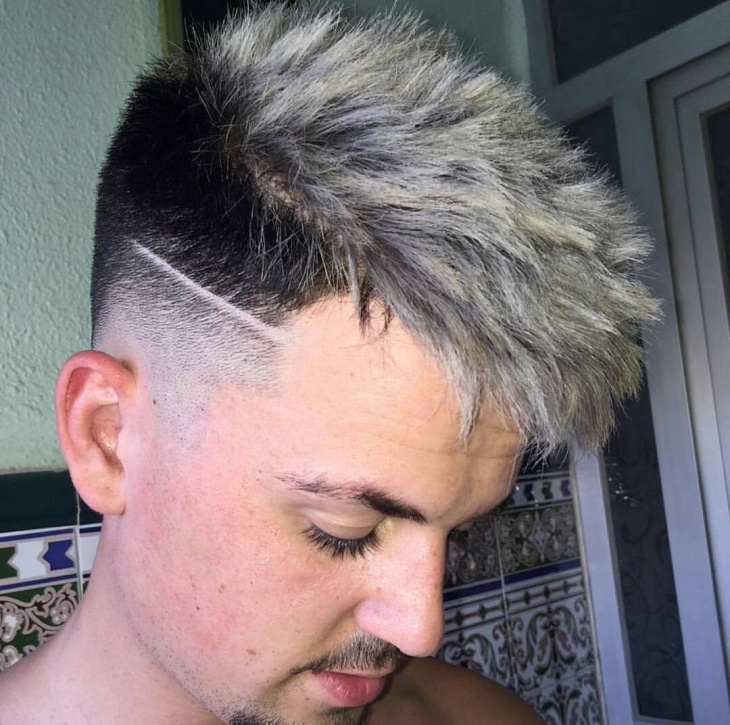 The blowout fade haircut is a combo of both the blowout hairstyle and fade haircut which looks tremendous and makes any guy with this hairstyle a trendy and cool guy. 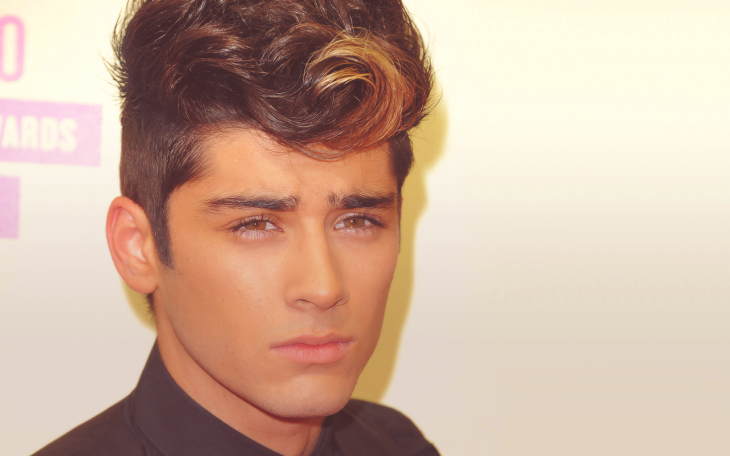 Zayn Malik, an English singer, and songwriter looks terrific in this curly blowout haircut. 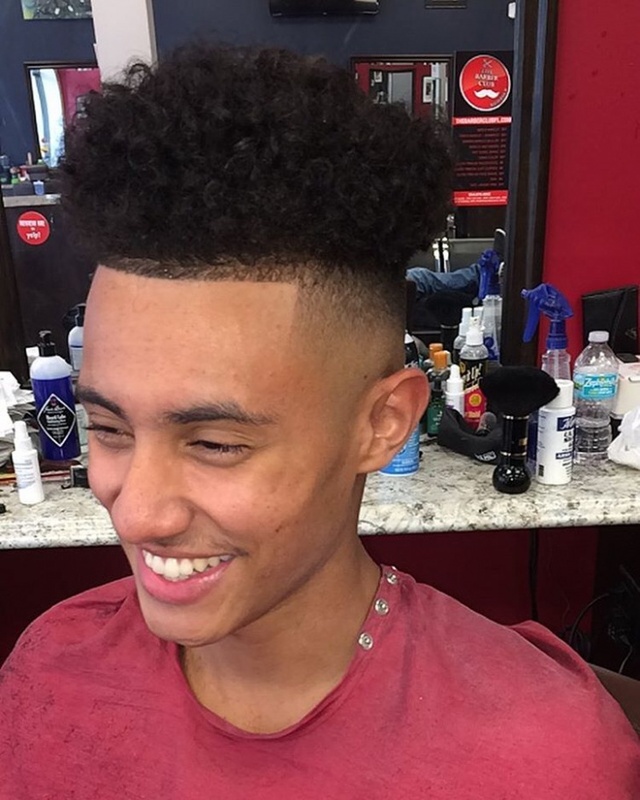 This blowout fade haircut is the result of the trimming of the sides and blowing the hair on the front and the crown, then curling the hair on the front. This blowout fade haircut suits anyone and sure will make them look like a celebrity. 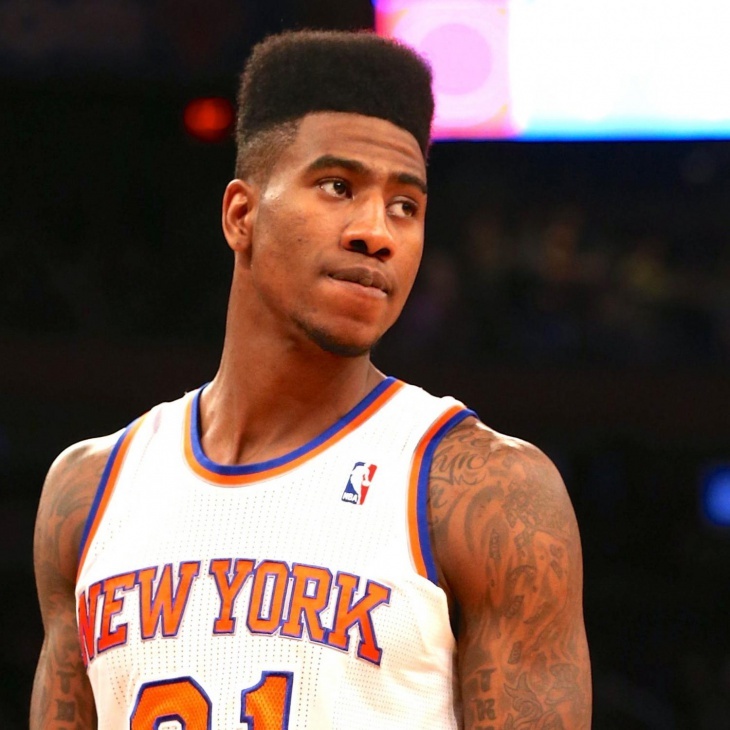 Iman Shumpert, the American basketball player looks like a tough guy with his blowout taper fade haircut. This combo of tapered and blowout haircut looks great on this celebrity. To get this hairstyle, the hair is tapered i.e., trimmed to minimal length and the hair on the crown is blow dried. This hairstyle looks good on any guy. 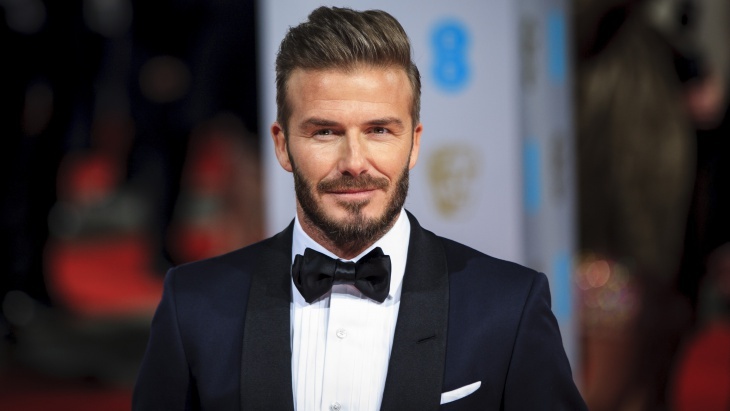 David Beckham, celebrity football player is killing with this looks in the blowout fade hair. This hairstyle can be attained by minimizing the length of the hair on the sides and the back leaving the crown area. The hair is then side parted and blow dried. Justin Bieber, the Canadian singer, and songwriter is rocking in this Blowout High Fade Haircut. 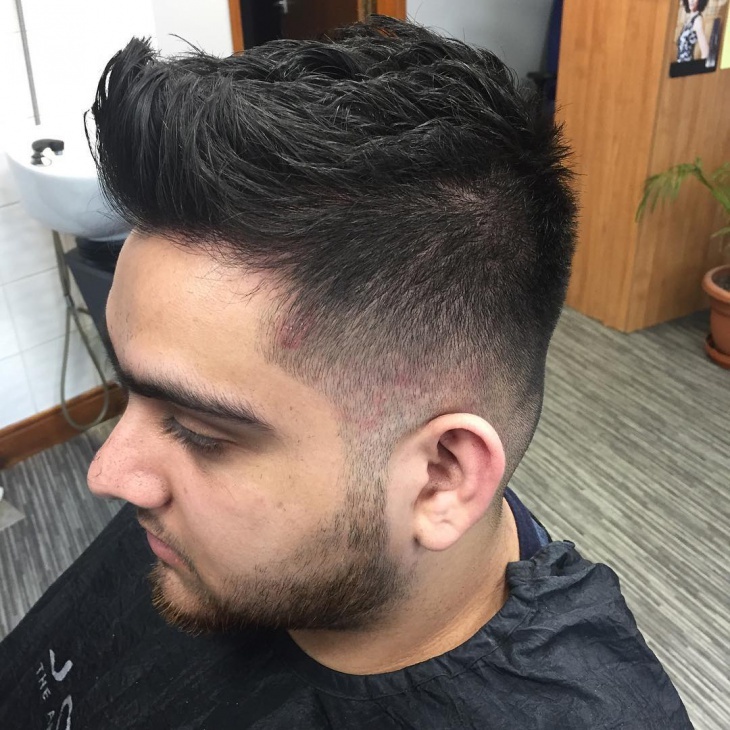 This haircut which looks cool can be achieved by having the length on the sides and back to a minimum length leaving the crown area. Seth Green, the celebrity actor is looking incredibly stylish in this blowout fade hairstyle. This hairstyle looks good on any guy can be achieved by trimming the sides and the back leaving the crown and then blow drying the hair. 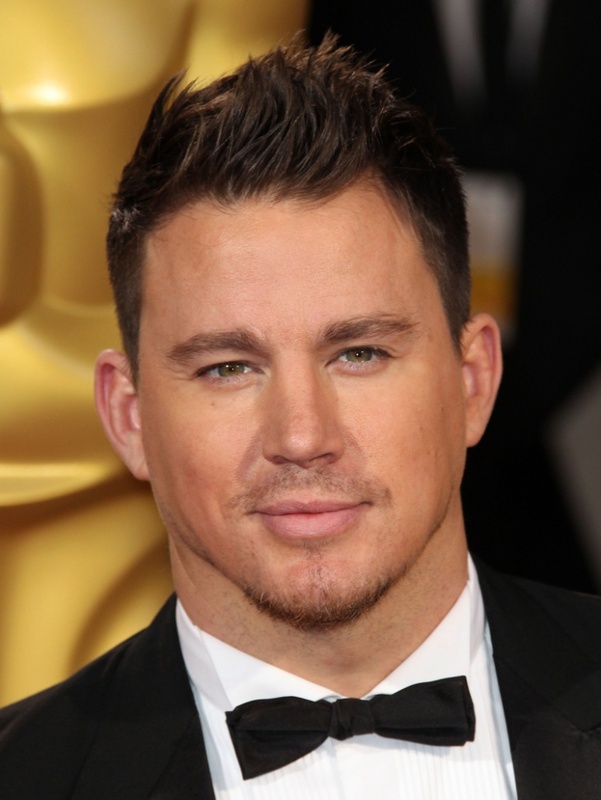 Channing is looking elegant in this short blowout hairstyle. 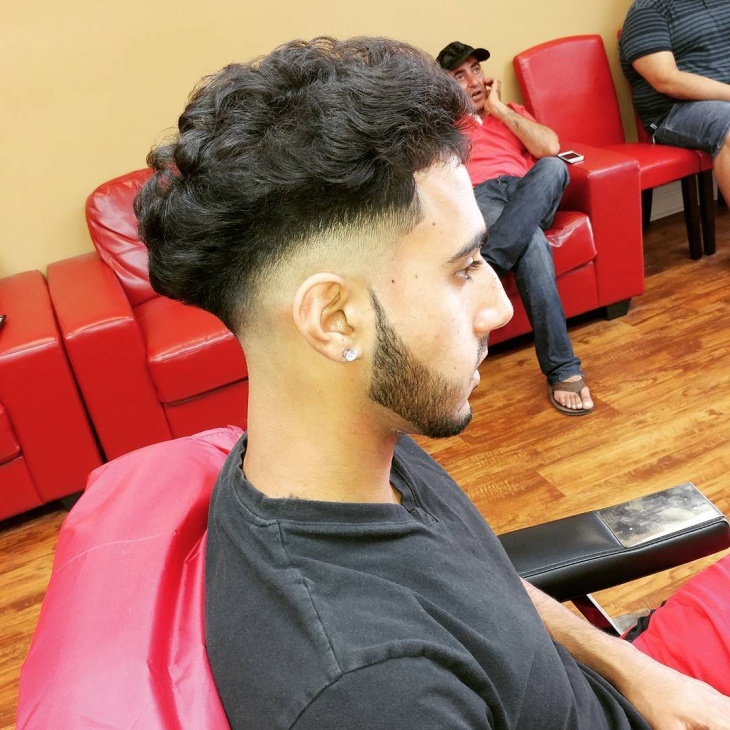 This hairstyle sure will look great on any guy and turns heads. 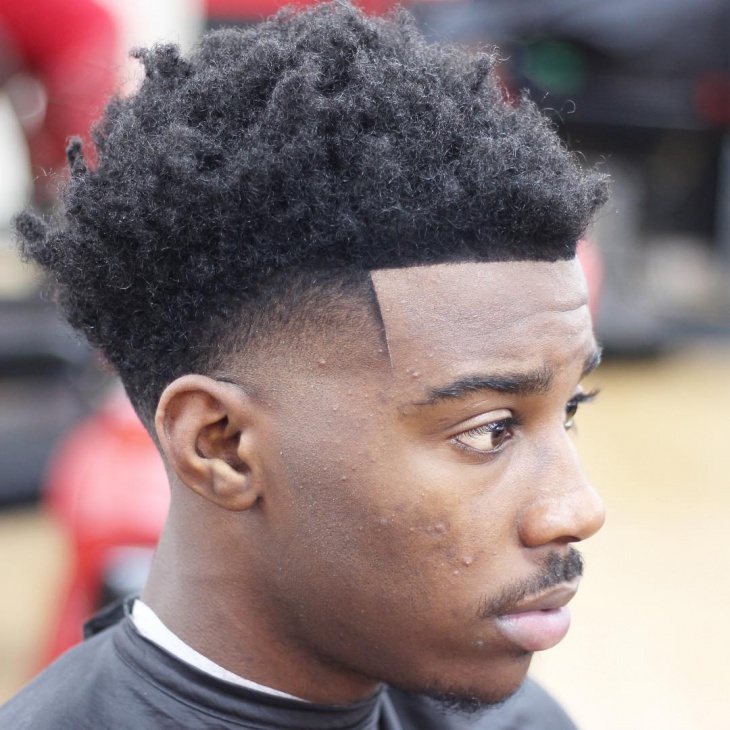 This blowout temple fade haircut design with the trimming in the sides and the temple and blow drying the hair on the crown and the front is a cool haircut. 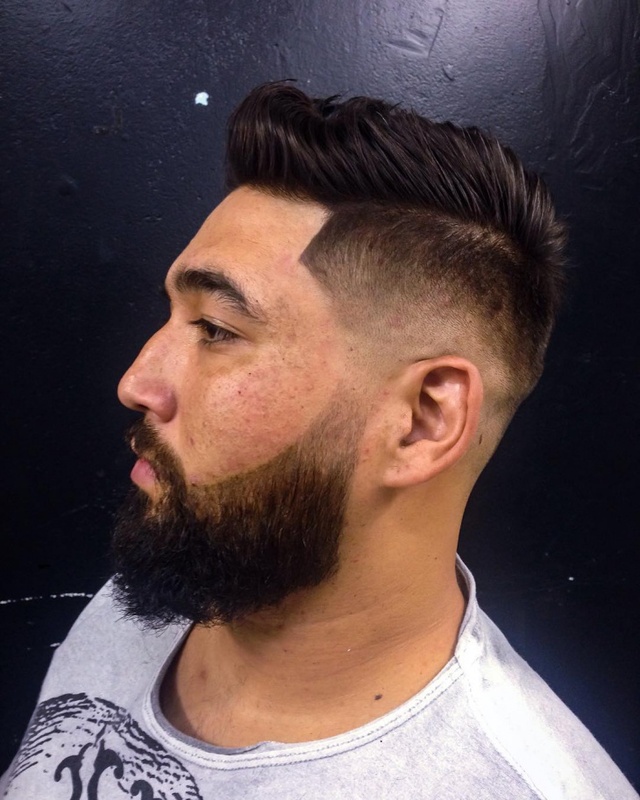 This fade blowout hairstyle with a beard makes this guy look sophisticated and brings an element of style. The combo of blowout fade hairstyle and beard really changes the looks of a person and brings out a new person. 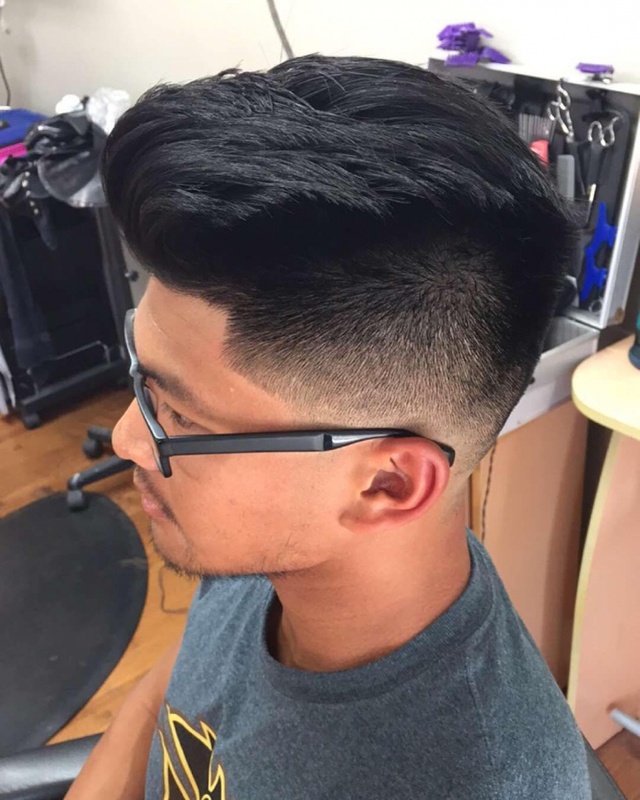 This blowout fade hairstyle for thick hair looks great as it clearly shows the hair on the crown part and combed back makes this guy look fresh and cool. These blown out fade haircuts sure do change the way a person looks and brings out a different person out altogether. 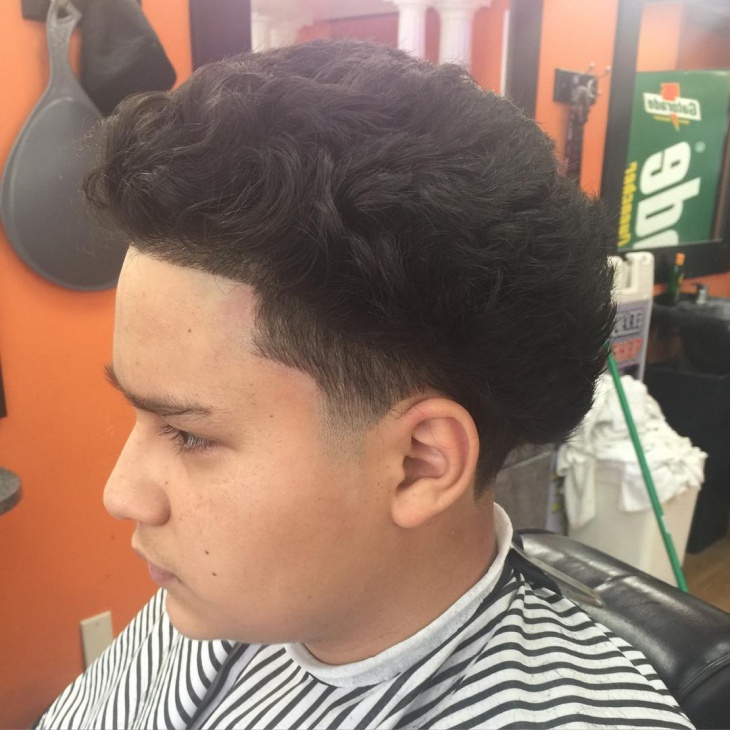 These haircuts are accommodative and they go well with any kind of outfit may be casual or formal. 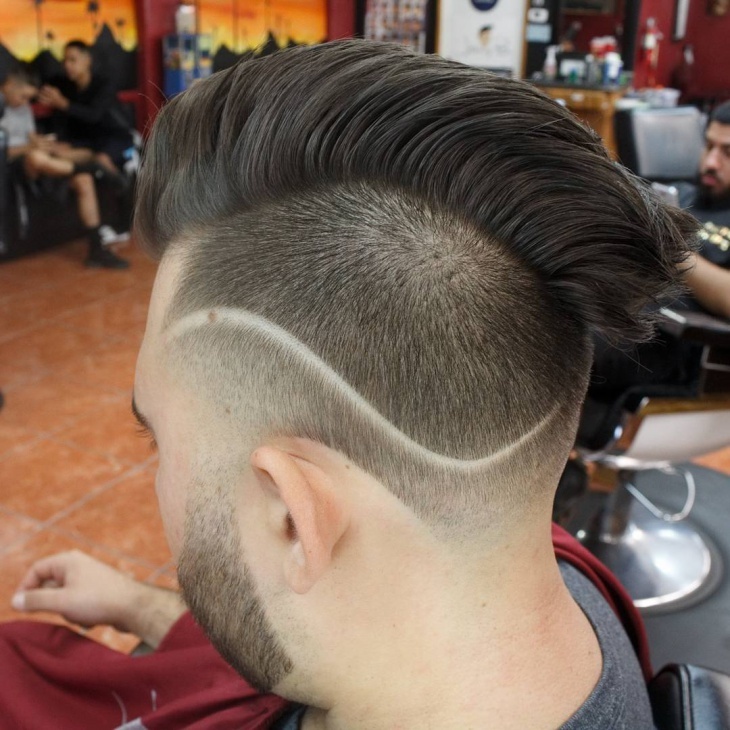 The undercut hairstyle, Comb Over Fade haircut, Temple Fade Haircut are also trendy now.